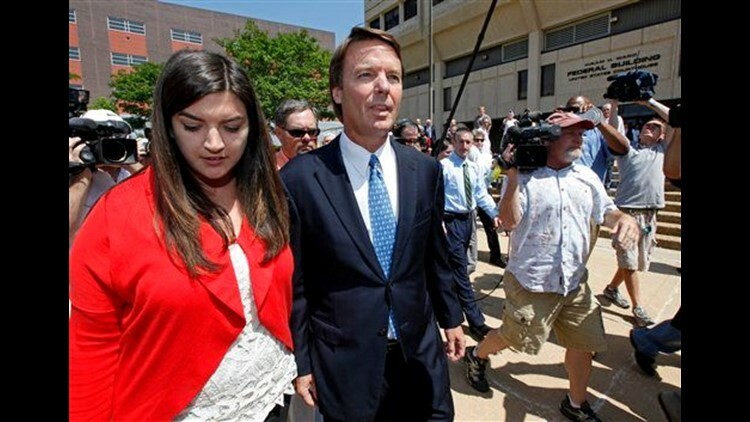 RALEIGH, N.C. (AP) — Former presidential candidate John Edwards says he has been diagnosed with a medical condition that would make it difficult for him to attend his approaching criminal trial over campaign finances and is asking for it to be delayed. In a motion filed Thursday, Edwards' lawyers asked a federal judge to delay the start of the Jan. 30 trial for at least two months. They did not disclose his illness and filed sealed records with the court. "The Defendant has a medical issue ... that will prevent a trial of this matter during the January 2012 Criminal Term," the motion says. "The failure to grant a continuance would be likely to result in a miscarriage of justice." Members of the defense team could not immediately be reached for comment. Federal prosecutors filed a separate motion opposing the delay, saying they are ready to try Edwards on six felony and misdemeanor counts related to nearly $1 million from wealthy donors used to help hide his pregnant mistress during his 2008 run for the While House. Edwards, a Democrat, denies knowingly violating the law and has pleaded not guilty. Edwards appeared healthy last week at a pretrial hearing in the case.